The Egyptian Economic Development Conference (EEDC) which drew nearly 2000 delegates to the seaside resort of Sharm el-Sheikh on 13-15 March provided Abdelfattah el-Sisi’s regime with a chance to show off its “reforming” credentials to international investors and global politicians. The “reforms” in question are of course, all economic. The corporate and government heads attending the conference are unlikely to have asked any awkward questions about other “reforms” which el-Sisi’s military regime has ushered in since seizing power in 2013, such as the notorious anti-protest laws and this year’s new “counter-terrorism” law which turns every peaceful gathering on the steps of a government building or in a public square into a potential “act of terrorism”. The organisers were clearly taking no chances, however. According to the Guardian’s report, the conference wifi blocked access to Human Rights Watch’s website. Sisi may rule Egypt with an iron fist, but he still needs help to grease the wheels which keep foreign investment flowing. That’s where his British backers come in. The list includes the Coalition government, which has bent over backwards to promote trade links with Egypt; Martin Sorrell, the British head of the world’s biggest advertising firm, and the dictators’ favourite ‘strategic consultants’, Tony Blair and Peter Mandelson. Who are Sisi’s British backers? 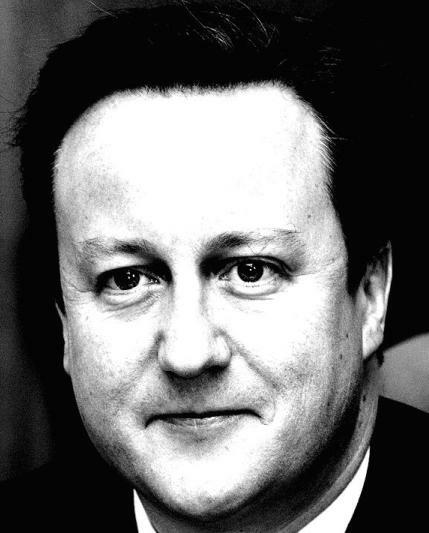 In recent months, the Coalition government has redoubled its efforts to promote UK investments in Egypt. The level of UK investment in Egypt reached over $5 billion in 2013/4, a nearly 30 percent increase compared to the previous year. The British Embassy’s website gushes with praise for Sisi’s economic reforms, and highlights the prospects for Egypt’s “democratic transition”. Foreign Secretary Philip Hammond led a large British delegation to the EEDC, including representatives of oil giant BP, gas producer BG group, Vodafone and WHSmith. The chief executive of WPP, the world’s largest advertising company, is clearly happy to count Sisi’s regime among his clients. WPP affiliated companies provided the event management for the EEDC, organised media accreditation and are working hard to “reposition” Sisi’s branding for a global audience. 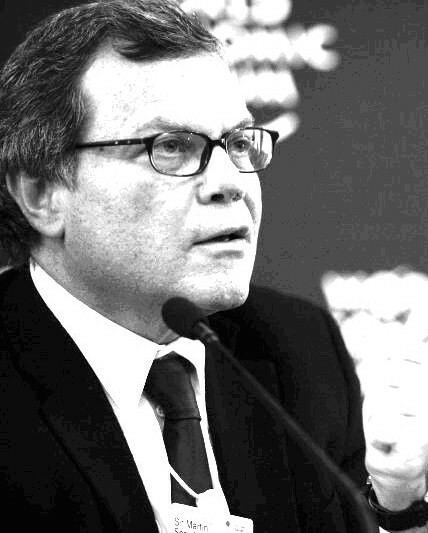 How much is the Egyptian government paying for the services of Sorrell’s company? Judging by his £40 million pay packet from 2014, it seems likely that the WPP boss expects his account managers to drive a hard bargain. 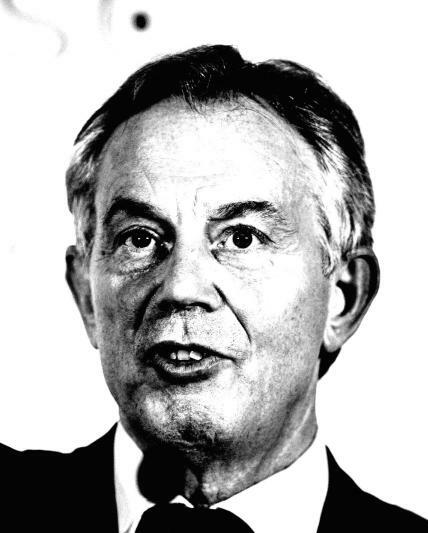 Blair was at pains to point out last year that his “advice” to Sisi was given for free. So maybe his appearance at the EEDC was also strictly pro bono. He was gushing in his praise for Sisi, telling delegates at the conference: “I think for the first time … in my memory you have a leadership in Egypt that understands the modern world, is prepared to take the measures that are relevant to the modern world, and wants Egypt connected to the modern world in the right way.” If recent revelations of his attempts to set up a £30m contract to advise the UAE government are correct, such support may come with a heavy price tag. The Labour peer has also embarked on a career as a ‘strategic consultant’, perhaps with the hope of emulating Blair’s huge earnings. 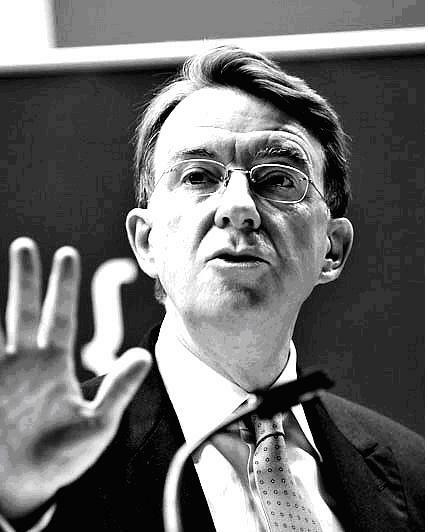 Mandelson’s Global Counsel business is a WPP affiliate and its offices are listed on the EEDC conference promoters’ website as their London address. He also chairs the board of Lazard, the financial consultancy which is advising Sisi on his economic policy.